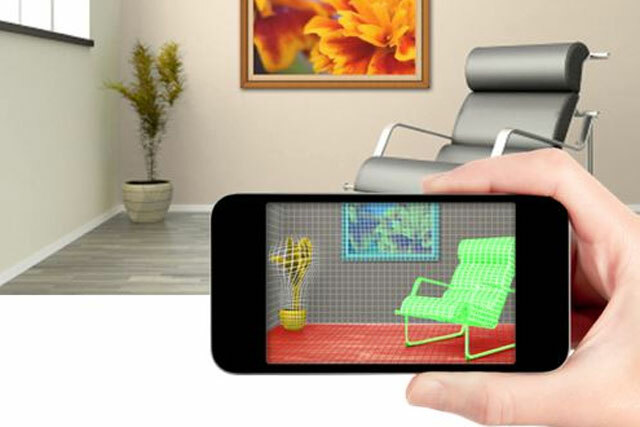 Apple has bought 3D motion sensor technology firm PrimeSense for a reported $360m (£222m) in a deal that adds to speculation about the expansion of its television offering. Kristin Huguet, an Apple spokeswoman, confirmed to All Things D that the company had bought PrimeSense by stating, "Apple buys smaller technology companies from time to time, and we generally do not discuss our purpose or plans." Israel-based PrimeSense was responsible for the technology behind Microsoft’s Kinect sensor for the Xbox console, although Microsoft now develops the technology in-house. Apple already offers an IPTV device called Apple TV, but there are long-standing rumours that it is developing a smart television. However, earlier this month, a report claimed an Apple television being lined up for the second half of next year has been delayed, as Apple concentrates on the rollout of wearable devices such as smartwatches. Since developing the Kinect technology, PrimeSense has expanded its product range to include smaller sensors, which can be embedded in devices including smartphones and tablets. Tech report: what do brands need to know about wearable technology? Gesture control has arrived, but are consumers ready?